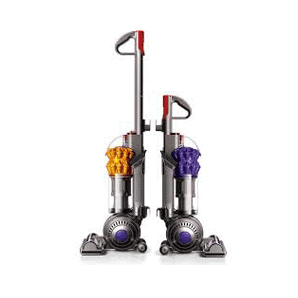 Just Vac's in Durham is the home of the ‘original’ Dyson Man: A specialist vacuum repair & cleaner service centre, catering for all makes and models of floorcare. If you are in Durham, Stanley, Consett, Newcastle, Sunderland, Washington or the surrounding areas Just Vac's is the place to come for expert advice, spares, servicing and repairs. We are a family run business, established for over 2 years with an expert team of staff who can help with all your floor care enquiries. A fixed price quote. What we say is what you’ll pay.